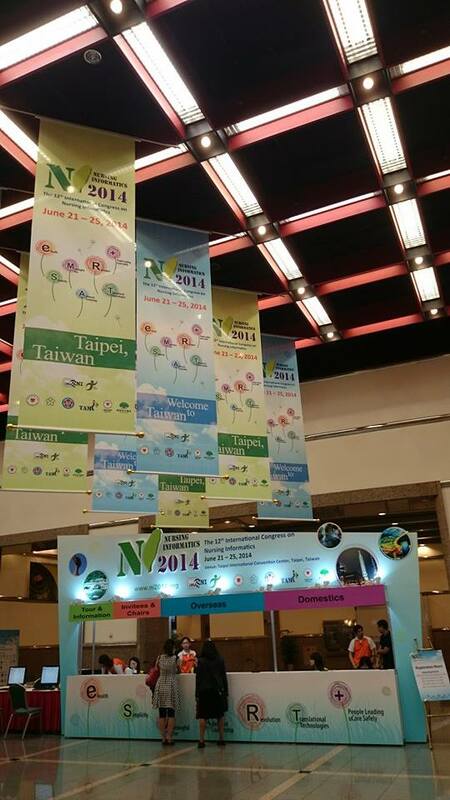 Newly-developed QR Code report system NI2014 debut! Pre-conference of NI2014 is debut with newly developed register system by Elite PCO, the introduction of the QR Code rapid registration system, making the registration process easier and faster! RIWC 2016 Conference Paris Promotion!